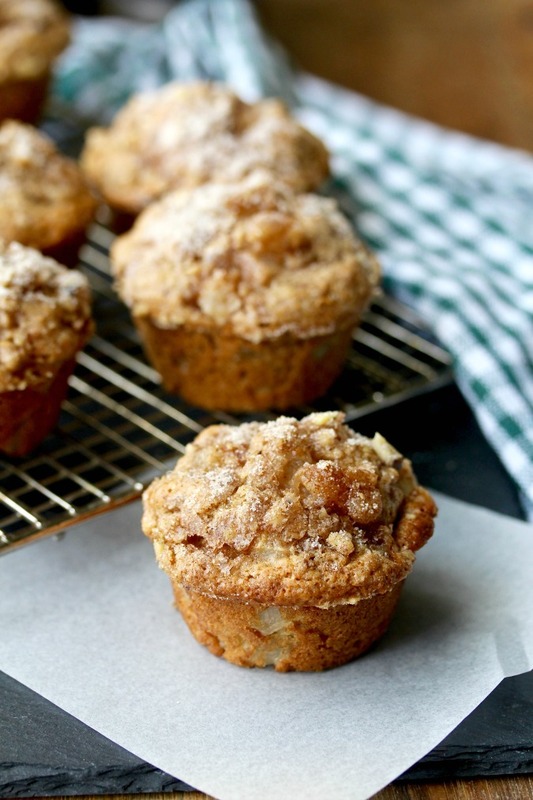 These Vanilla Pear muffins are loaded with chopped Bosc pears. 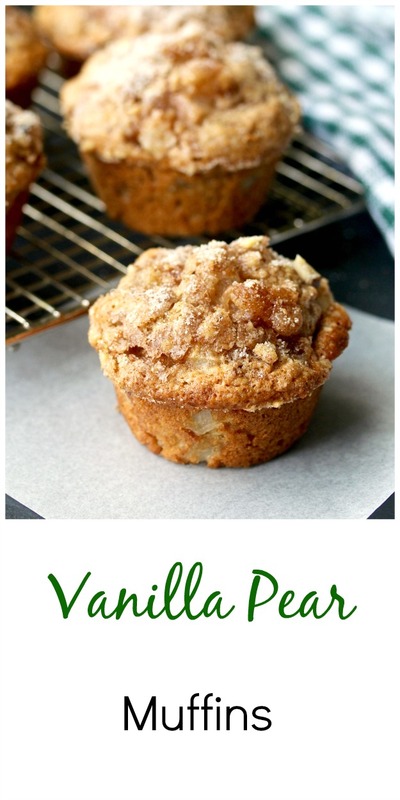 The are so crazy moist and flavorful, and they are topped with crunchy walnut and cinnamon sugar topping. 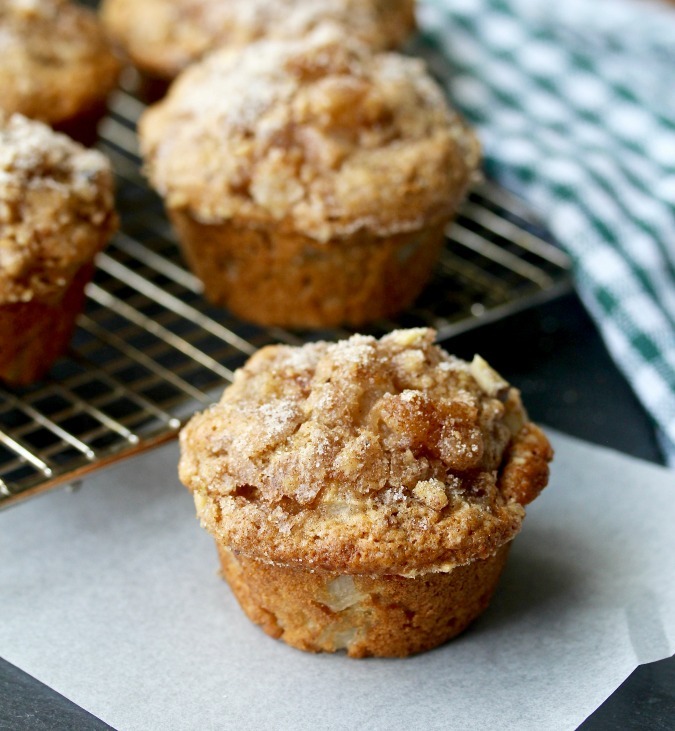 These vanilla pear muffins are also spiced with cinnamon and nutmeg, and include lots of chopped walnuts. These fresh fruit muffins are delicious the day they are made, and the topping adds a delicious crunchy nutty crunch. I was so excited about how these muffins turned out. 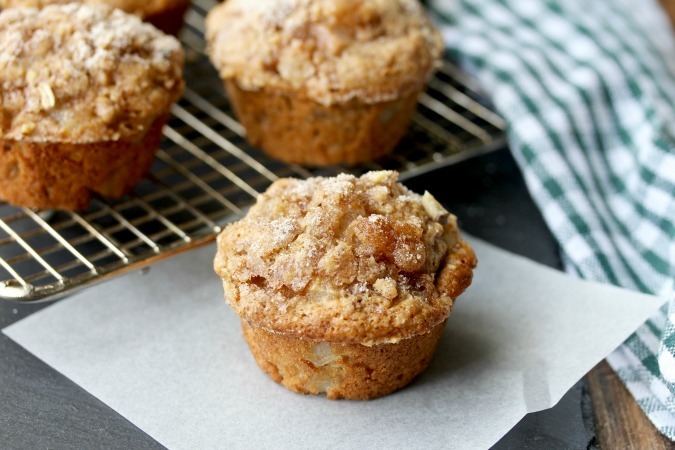 There is a ton of pears in these muffins, which makes them so fresh and seasonal. If you can't find fresh pears, you could also make these with apples. Any kind of fresh pear would work with these muffins, but my choices would be Bosc, Red Anjou, or Asian. Where I live, these varieties don't require any extra time to ripen, which means you can make the muffins whenever you have a pear muffin craving. These muffins are amazing the day they are made. I've also got some tips for keeping these muffins fresh for the next day. Because these are fruit filled, I've always been worried about how to preserve leftovers. How do I keep these fresh? To store these muffins, line a storage container with paper towels, place the cooled muffins on top of the paper towels, and then add a layer of paper towels on top, and cover the container. The muffins must be completely cooled before your do this. This process helps prevent the muffins from becoming mushy and helps keep the topping from getting absorbed into the muffins. 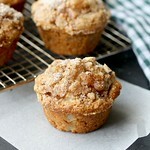 These Bosc Pear muffins are delicious. The big chunks of pear will make anyone who tries these really happy. 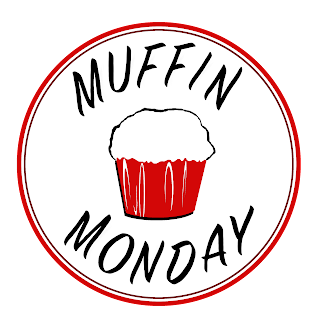 After the recipe, be sure to check out the rest of the Muffin Monday recipes. Preheat the oven to 350 degrees F. Oil 14 cavities of a muffin pan with spray oil. Mix the topping by stirring together the sugar, walnuts, and cinnamon. In a medium bowl, stir together the flour, sugar, cinnamon, nutmeg, baking powder, baking soda, and salt. In another medium bowl, whisk together the eggs, oil, buttermilk, and the vanilla. Add to the flour mixture, and stir until the dry ingredients are just incorporated. Fold in the pears and chopped walnuts. Scoop the batter into the muffin tins, until level with the rim of the muffin tin. Sprinkle with the topping. Bake for 20 to 25 minutes, until a cake tester comes out clean. Let cool on a wire rack in the pan for 5 minutes. Remove the muffins from the pan and serve. Cool the remaining muffins on a wire rack. I am a new convert to the land of pear lovers. Your muffins look delicious, Karen! These really do look delicious and I always manage to have pears around!